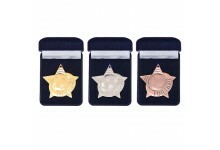 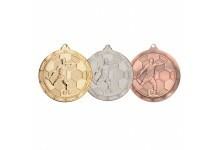 Available in 3 colours; Bronze 50mm Gold 50mm Silver 50mm Free engraving on this .. 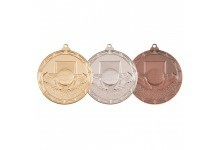 Available in 3 colours; Bronze 50mm Gold 50mm Silver 50mm .. 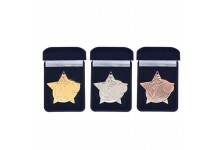 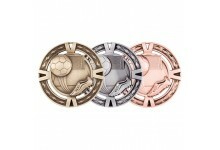 Available in 3 colours Bronze 50mm Gold 50mm Silver 50mm Free engraving on this p.. 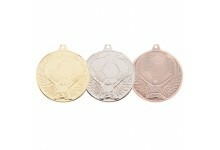 Available in 3 colours; Bronze 50mm Gold50mm Silver 50mm Free engraving on this p.. 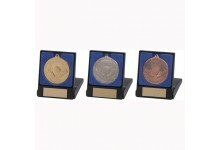 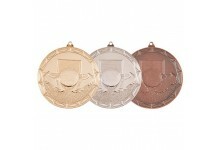 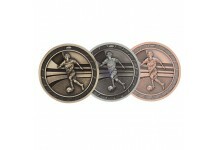 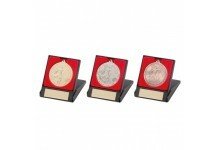 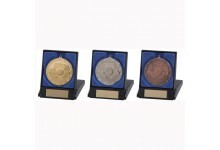 Available in 3 colours; Bronze 70mm Gold 70mm Silver 70mm Free engraving on this .. 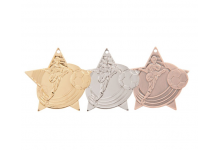 Available in 3 sizes; Bronze 50mm Gold 50mm Silver 50mm Free engraving on this pr.. 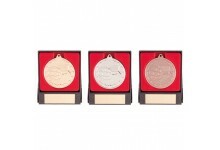 Available in 3 sizes; Bronze 60mm Gold 60mm Silver 60mm Free engraving on this pr..